The 2011 Barbarescos have turned out beautifully. Racy and pliant, the best 2011s are gorgeous and will drink well early. As Piedmont fans know by now, the 2011 growing season in northern Italy was characterized by a warm spring that led to a very early flowering. On average, temperatures were higher than normal, with very little rain, until early summer, when conditions became a bit more moderate. Warm weather returned during the second half of August, accelerating the final phase of ripening and causing issues with dehydration. Unfortunately, Barbaresco almost always gets lumped in with Barolo rather than being considered on its own, which is a real disservice to the consumer and wine lover. Rarely has that been so obvious than with the 2010 and 2011 vintages. 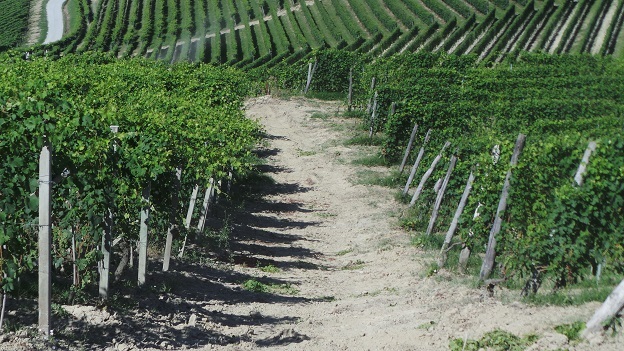 In 2010, late-season rains compromised the harvest in some spots in Barbaresco. But Barbaresco may have gotten its revenge in 2011. 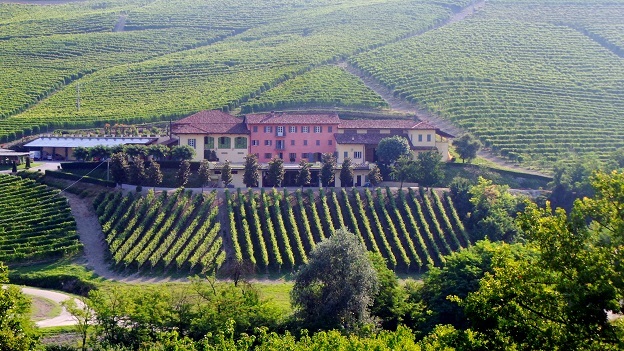 Barbaresco has several distinct advantages over Barolo. Those differences are particularly evident in warm years. In 2011, the late-season heat wave was much less of an issue in Barbaresco, as the fruit was much closer to being harvested, so the warmth just slightly accelerated the final phase of ripening. 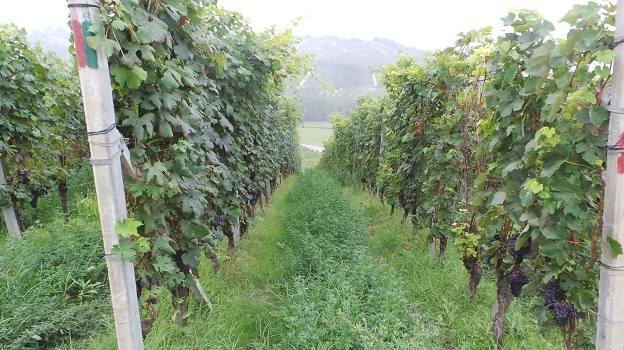 But in Barolo, where the fruit ripens one to two weeks later, the vines got the full impact of the unusually higher temperatures, which is why some wines are distinctly ripe. Barbarescos are also generally 0.5-1.0% lower in alcohol than Barolos. A little more heat can flesh out the wines nicely without making them hot, flabby or alcoholic. In Barolo, however, where so many wines are already around 14.5% or higher, that extra period of prolonged heat had the potential to distort some wines to the point that site-specific nuances became blurred. 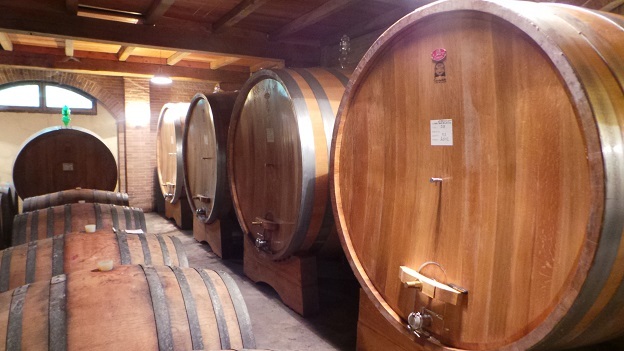 Moreover, growers are only required to age Barbaresco nine months in barrel, which provides an opportunity to limit the oxidative effects of oak. Most top estates favor longer elevage of 12-18 months in barrel, which is still shorter than the norm in Barolo. Overall, the 2011 Barbarescos are racy and seductive. The richness and intensity of the year are perceptible, but the wines retain plenty of site-specific signatures, albeit with softer edges than is typically the case. My impression is that the 2011s will drink well pretty much out of the gate, which should be welcomed by readers cellaring wines from more structured Barbaresco and Barolo vintages. It is a bit early to render a more conclusive opinion on the 2011 Barbarescos and Barolos because the Barbarescos have been in bottle for some time, while most of the Barolos I tasted over the summer were still in barrel or had literally just been bottled. It is quite possible, however, that 2011 will turn out to be a better and more consistent vintage in Barbaresco than Barolo. I was also able to taste a number of 2012 Barbarescos, most of which have just been bottled. Overall, 2012 looks like a pretty vintage with considerable near and medium-term appeal. The wines show good, ripe fruit and mid-weight personalities. Interestingly, 2012 is also regarded as a warm vintage, with higher readings of heat degree days than 2011 in some places. But the season was also marked by cooling temperatures during September. Overall, the 2012 Barbarescos have less extract and lower polyphenols than the 2011s. Based on what I have tasted so far, 2012 is not a profound vintage, nor is it marked by any particularly significant challenges (as was the case in 2009), rather it is a solid year with a number of gorgeous, mid-weight wines that combine a classic sense of structure with the pliant fruit of a warm vintage, a pretty attractive combination in my book. Barbaresco coverage will continue over the coming weeks as we post vineyard videos to our Interactive Barbaresco Map. An extensive vertical of Gaja’s Sorì San Lorenzo is next, followed by more affordable new releases of Dolcetto, Barbera and Langhe Nebbiolo. 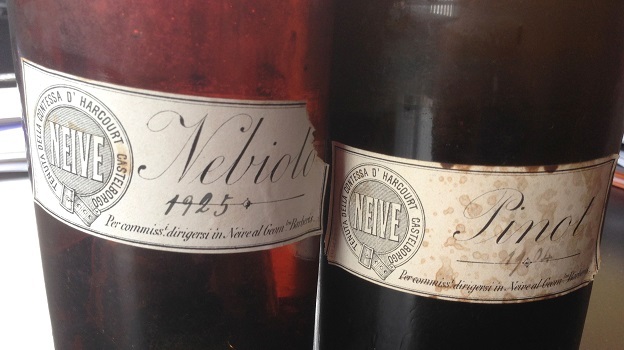 All of the wines in this article were tasted in July and August 2014. Readers should note that several benchmark producers including Produttori del Barbaresco and Cantina del Pino did not have new releases to show at the time of my tastings.